November is synonomous with the dead. During this month, Mass is celebrated on a daily basis at 4.30 p.m. at the Parish Cemetry. On Friday the 4th of November, liturgical commemoration of St Charles Borromeo, the diocese of Gozo celebrated the 150th anniversary of the Diocesan Seminary. The Seminary was opened on the 4th of November 1866, two years after the establishment of the Diocese of Gozo. Bishop Mario Grech presided the Mass at the Gozo Cathedral at 10.00 a.m. The students of the Minor Seminary Seconday School attended the Mass. Archpriest Can. Reuben Micallef concelebrated. It is interesting to note here that in Zebbug there was a diocesan seminary for a short period of time; Fr. Capt. Joseph C. Vella refers to it in his book Iż-Żebbuġ: il-Parroċċa ta’ Santa Marija (Gozo, 1988). On Friday the 4th of November Archpriest Fr. Reuben Micallef led a prayer meeting for the parish youth at 7.00 p.m. During this meeting, the Blessed Sacrament was exposed and Canon Micallef spoke about the theology of martrydom. 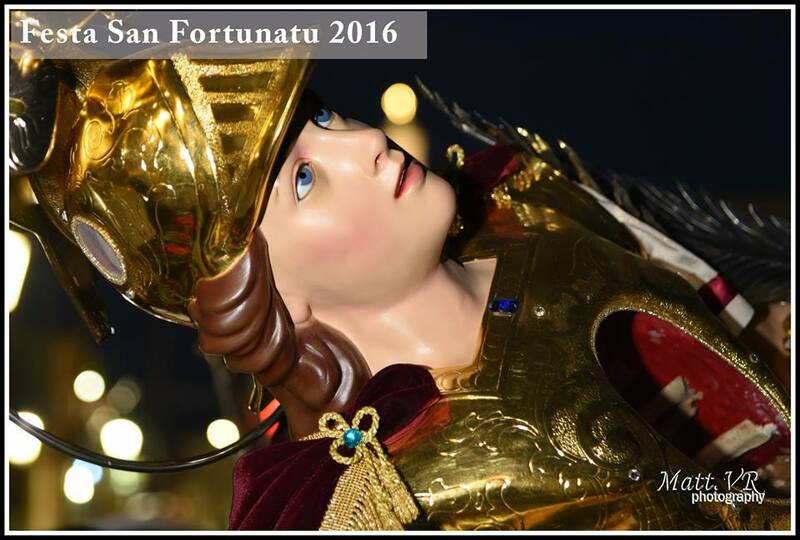 The feast of St Fortunatus took place on Sunday the 6th of November, the first Sunday of the month. The Triduum began on Thursday the 3rd and Fr Geoffrey G Attard presided the three Masses and preached. On Sunday at 3.30 p.m. Bishop Mario Grech presided over the concelebration. The children who are about to receive their First Holy Communion and the candidates for the Sacrament of Confirmation were presented to the Bishop before the assembled congregation during this Mass. The Santa Marija Band accompanied the procession. At the end of the procession, there was the Benediction of the Blessed Sacrament.